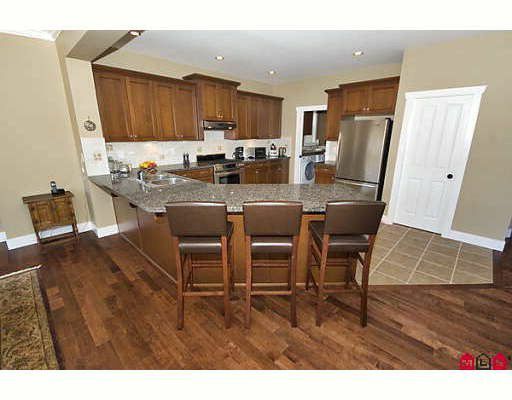 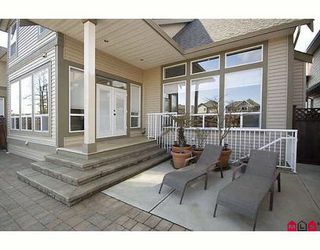 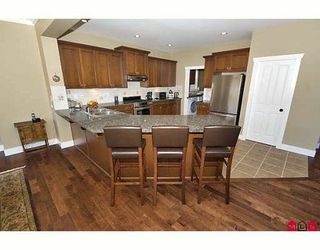 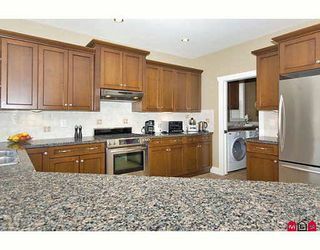 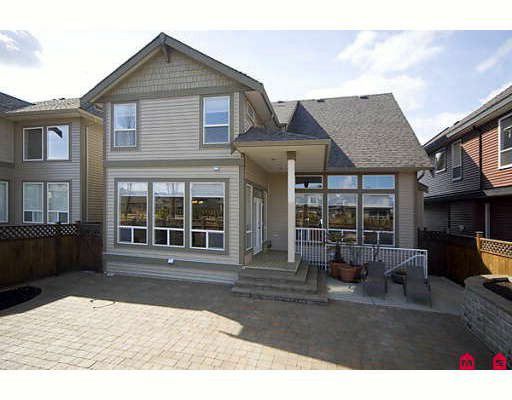 Absolutely beautiful home, centrally located in Uplands! Backs onto greenway/walkway and boasts high end landscaping too! 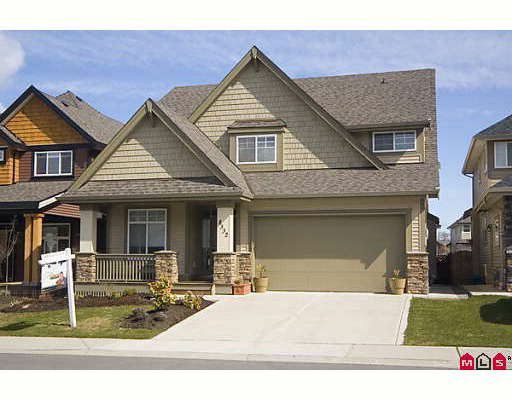 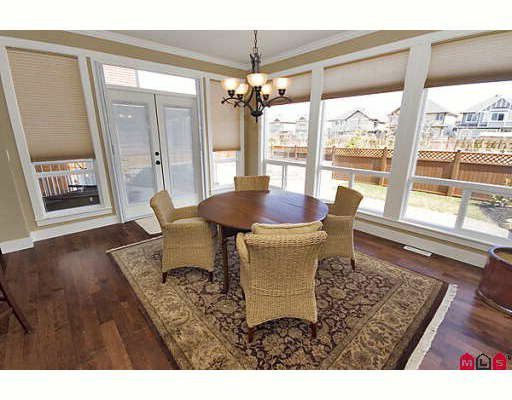 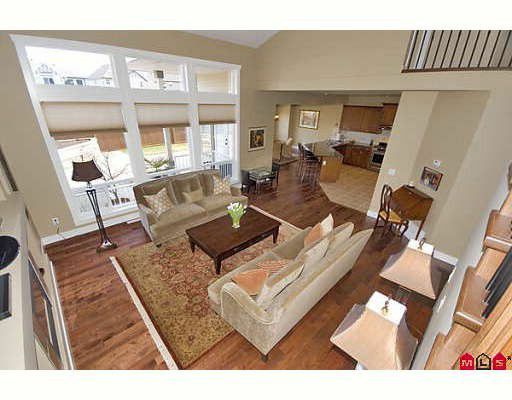 The finishing is highly crafted and this home looks like a showhome! 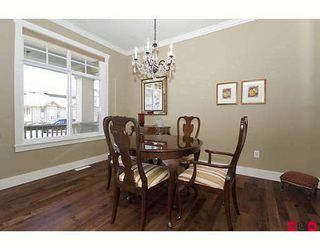 You will be proud to raise a family and/or entertain guests in this luxurious home. 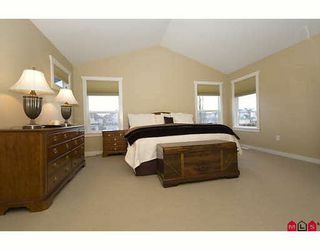 If you're not fully impressed by all of the gorgeous crown moldings, extra wide base trim, wainscotting in the powder room, vaulted ceilings in the Living room, then wait till you see the double doors to the luxury ensuite and the big soaker tub, the walk-in closet and vaulted ceilings in the palatial Master bedroom! 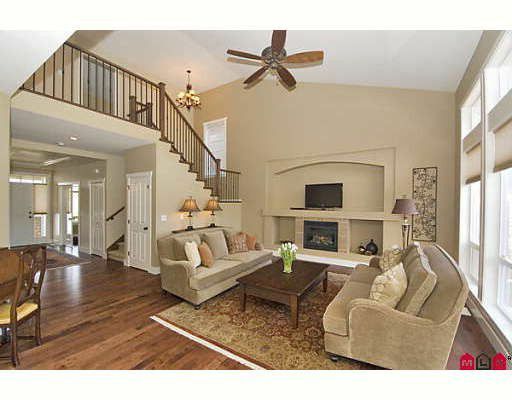 Watch the Video Tour and then call today to view!